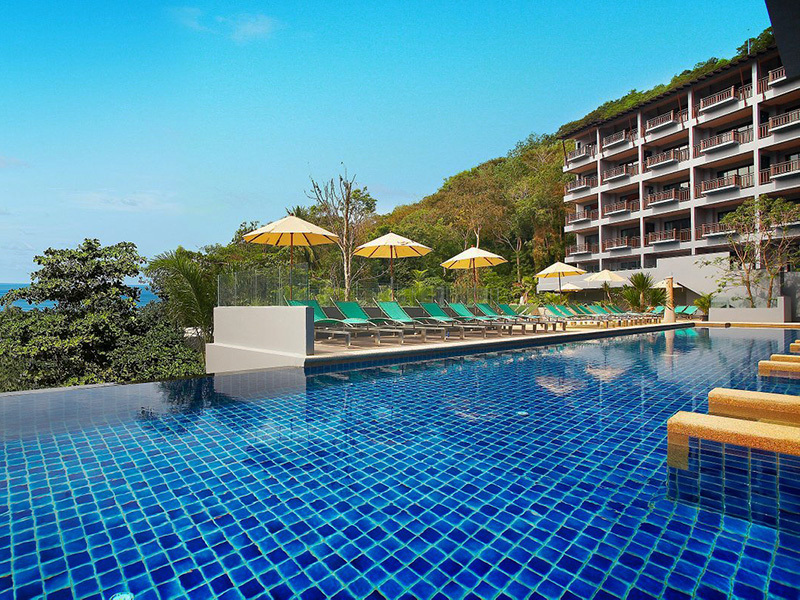 Aonang Paradise Resort, Ao Nang, Krabi - Guaranteed Low Rates! 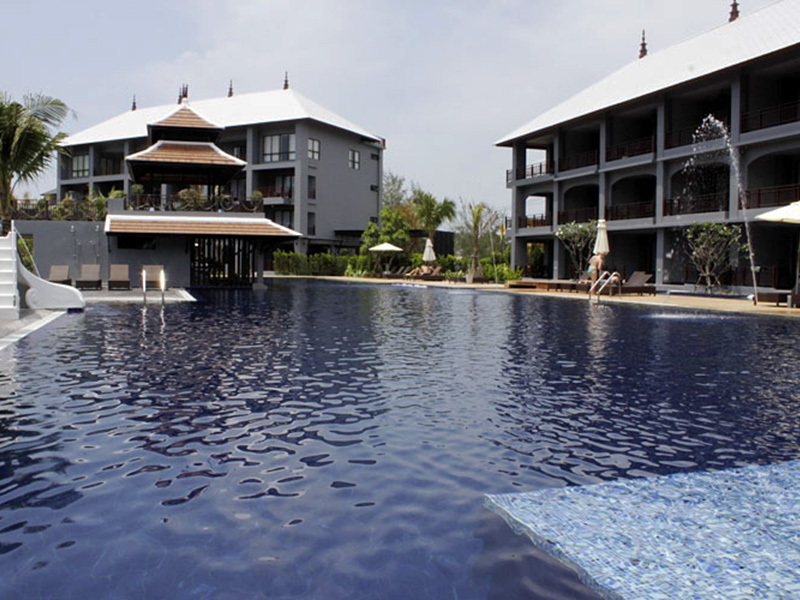 At Ao Nang Paradise Resort, you will enjoy and relax in an atmosphere of natural surrounding. Privacy and peacefulness are the main concepts for our staff in our family-style resort. The mountain scenery can be seen around our resort, and we are just 400 meters from the beach. 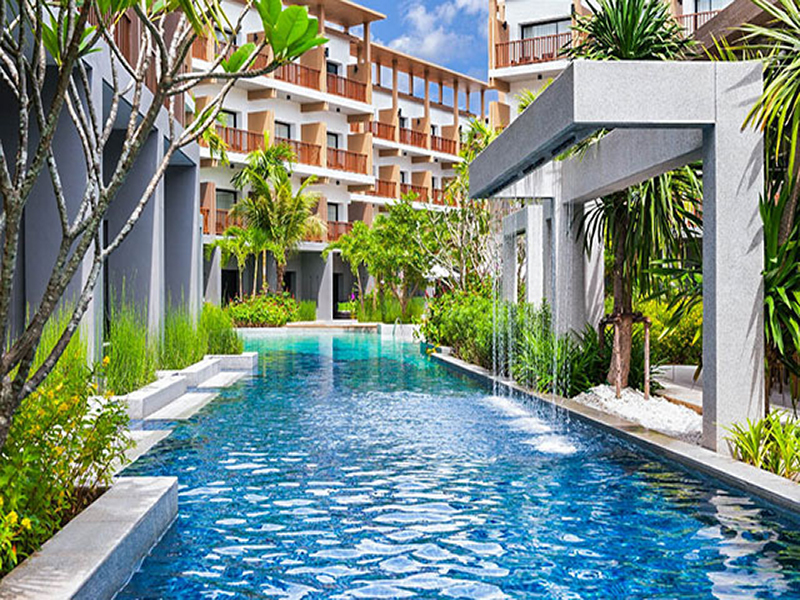 Aonang Paradise resort is located on the way to aonang beach, just 400 meters from the beach.It is a nice resort and also paradise for your holidays. Our place are surrounded with a nice gardens. Please come to enjoy our resort and stay in fantastic natural surrounding. our rooms are decorated in a variety of styles. They are new ,clean and quiet, you can choose as desire. Our resort also have a great mountain view which you can reach to the real nature, our friendly staff will take care of you and your family to make it a wonderful experience.We also have a nice trips for you to travel around island and a great place as you desire. 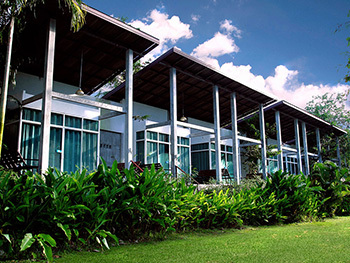 Aonang Paradise Resort is located in Ao Nang's center of Krabi. 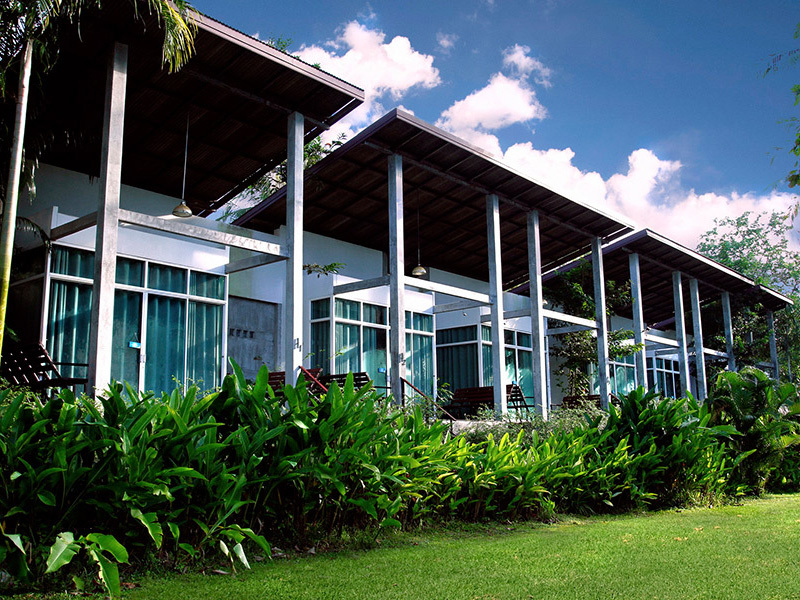 Hotel facilities include restaurants, coffee shop, bar, swimming pool, Jacuzzi, steam room, sauna, tour help desk, etc. Other hotels services include room dinning, Sea of Love Bar, Paradise Massage, business center and Airport transfer. - Child under 12 years, sharing the same bed with parents will be charged for breakfast at 125 THB/child/day. - No charge for child less than 4 years old. - Child age older than 12 years is considered as adult. - Welcome drink upon arrival, complimentary 2 bottles of drinking water daily. - Breakfast : 300 B/ Adult, 170 B/ Child (4-12 years), Free of charge Child Below 4 years. - Thai Set Lunch : 350 B/ Adult, 170 B/ Child (4-12 years), Free of charge Child Below 4 years. - Thai Set Dinner : 350 B/ Adult, 170 B/ Child (4-12 years), Free of charge Child Below 4 years.